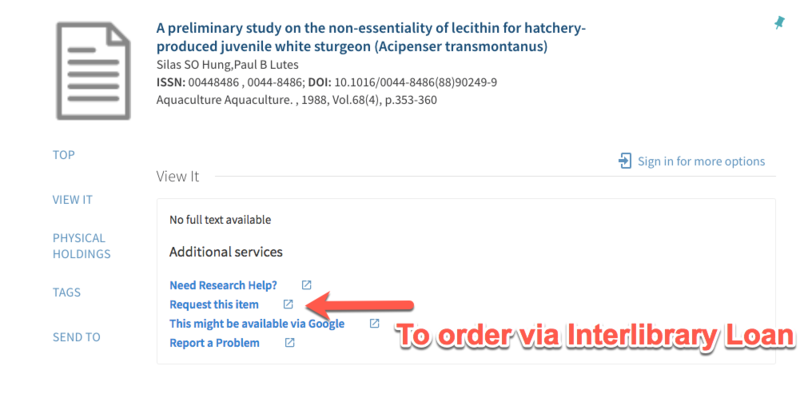 You will have 3 lab write-ups for Comparative Animal Physiology that require you to find peer-reviewed journal articles on your topic. Databases can be very particular and each one is different. CSUSM has over 150 different databases with different subjects and materials. For BIOL 353, the recommended databases are listed below. If you need any additional assistance, please contact Talitha Matlin. 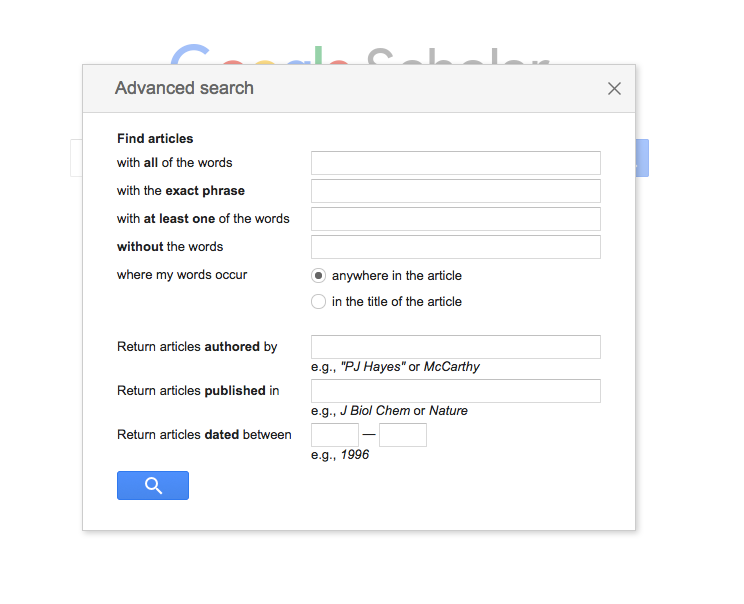 See the JEB's Manuscript Preparation page for citation examples and tips. Follow the steps outlined by the Purdue Online Writing Lab to learn how to paraphrase correctly. Follow the steps outlined by the Purdue Online Writing Lab to learn when to use direct quotations. Single author paraphrase, two or more articles: (Lienemann, 1938; Jamison, 2006). Two authors paraphrase, two or more articles: (Morritt and Spicer, 1996; Jamison, 2006; Smith, 1997). More than two authors paraphrase, two or more articles: (Morritt et al., 1998; Lienemann, 1938; Gupta et al., 2004). List references in alphabetical order. Use bold for authors' names and volume number. Abbreviate journal names according to ISO Abbreviation. Author last name, First Initial. Second Initial. (Year). Title with all words in lowercase except proper nouns and Genus Sp. in italics. Abbreviated Journal Title Volume, page-pages. Bradley, T. J. (1984). Mitochondrial placement and function in insect ion-transporting cells. Am. Zool. 24, 157-167. Waugh, J. M. and Aarssen, L. W. (2012). Size distributions and dispersions along a 485-year chronosequence for sand dune vegetation. Ecol. Evol. 2, 719-726. Paig-Tran, E. W., Bizzarro, J. J., Strother, J. A., and Summers, A. P. (2011). Bottles as models predicting the effects of varying swimming speed and morphology on size and selectivity and filtering efficiency in fishes. J. Exp. Biol. 214, 1643-1654. Rovio, A. T., Abel J., Ahola, A. L., Andres, A. M., Bertranpetit, J., Blancher, A., Bontrop, R. E., Chemnick, L. G., Cooke, H. J., Cummins, J. M., et al. (2004). A prevalent POLG CAG microsatellite length allele in humans and African great apes. Mamm. Genome 15, 492-502. Smith, A. B. (1995a). Epithelial cell structure and polarity. Eur. J. Cell Biol. 53, 25-54. Smith, A. B. (1995b). The rise in blood glucose during hibernation of the golden headed plover Dickus birdus. J. Avian Med. Surg. 20, 19-21. You can find these abbreviations by searching the NLM Journal Catalog. 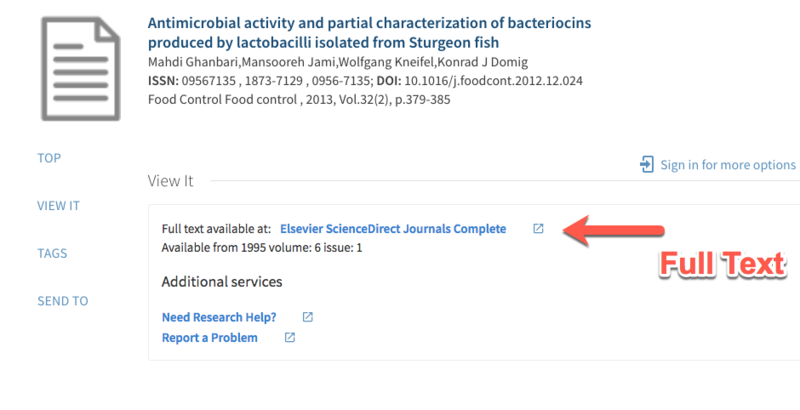 You can search for a journal by topic, title, or ISSN. 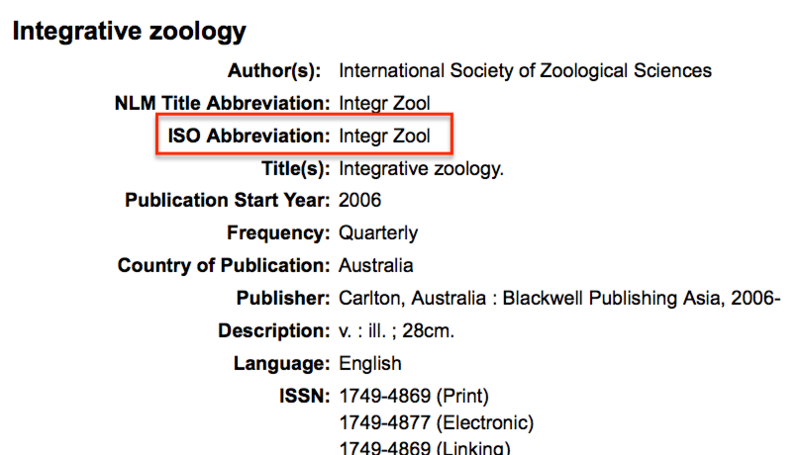 In the journal's record, search for the ISO abbreviation -- notice sometimes periods are used in the abbreviation, sometimes not.